Like other popular web services, two step verification is also added in Microsoft’s Outlook.com. This security mechanism protects your account even if your password has been compromised. After enabling this feature, you will receive a one time secret code on your phone when you login into your account. If you enter the right code, you can access the account. Otherwise, you will never be able to see any mails. 2. 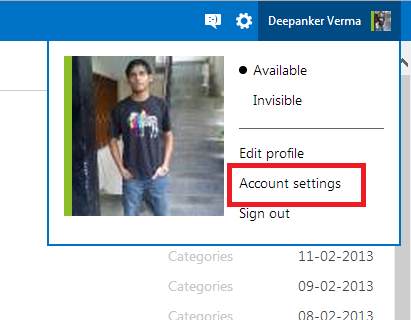 Now click on your profile picture appearing at the top right corner of the page and select Account Settings. 3. Here, select Security info from the left side menu. and then click on Set up two step verification. 4. Then, it will show a warning message that some apps will not work after enabling this. Click Next here. And then click on Done on next page. 5. If you have not added any phone number in your account, it will ask how would you like to receive a verification code. Here you can select phone number and then verify your phone number. 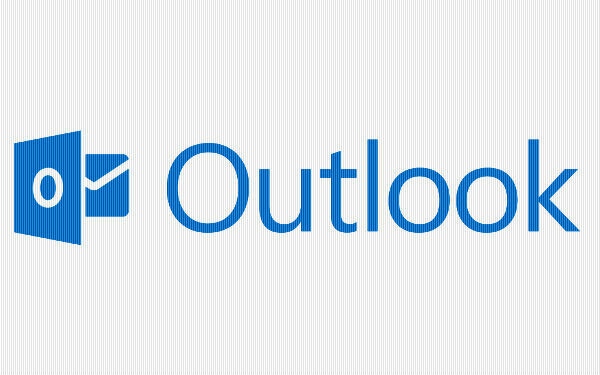 If you have any problem in enabling two step verification on outlook.com, you can ask in comments.